Guru Technocast is an ultra modern foundry manufacturing all types rough, semi-finished or finished high quality cast iron castings. The plant has facilities of pattern shop, melting shop, metal testing laboratory and machine shop. The company can undertake cast iron castings in weight from 3 kg to 500 kg single piece according to drawings, specifications, material detail, quantity detail and samples provided by customers. They are specialists in cast iron castings of lathe machine beds, CNC machine bodies, axle hubs, flywheels, bearing housings, bearing stands, gear cases, gear cast VTR, manifolds, motor bodies, NRV bodies, oil sumps, shaft seal housings, manhole covers, sheaves, valve plates, water chambers, casings, stators, bonnets, etc. 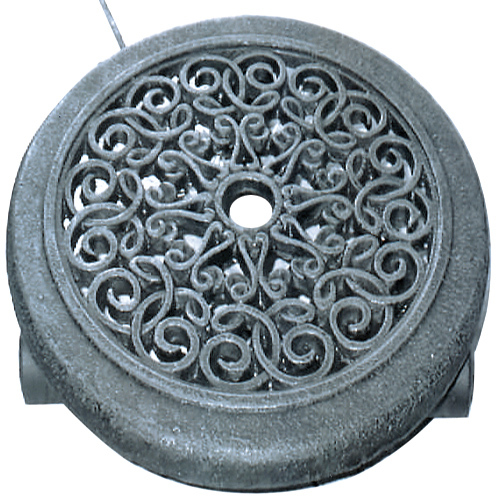 Cast iron castings have applications in agricultural and farm equipment, diesel oil engines, all kinds of machinery, cement plant equipment, compressors, defense equipment, electric motors, general engineering, lifts and elevators, nuclear power plants, thermal power plants, oceanography equipment, oil refineries, mining and boring equipment, etc.